Headshot portrait of Rev. Peter K. Lange, Kansas District president Photograph by Harold Rau/Rau Imaging, Inc.
At the direction of LCMS President Matthew Harrison, Rev. 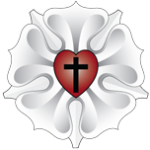 Peter Lange, District President of the Kansas District of the LCMS, has been asked to represent the LCMS in the Board of Directors (BOD) of the Lutheran Seminary in Tshwane (LTS). 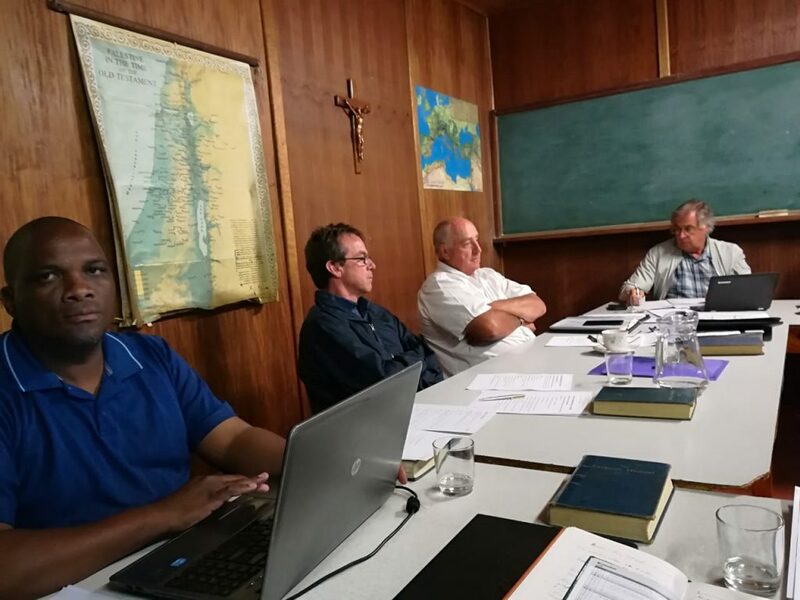 At recent meetings in the USA, the LTS in the persons of Rector C. Walter Winterle and Bishop Modise Maragelo of the LCSA had requested an LCMS representative to be appointed to the LTS BOD. 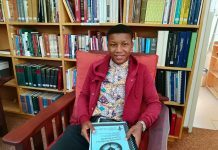 The envisioned purpose of this appointment was to facilitate greater transparency and closer cooperation with the LCMS and other partner churches of the ILC in Africa. 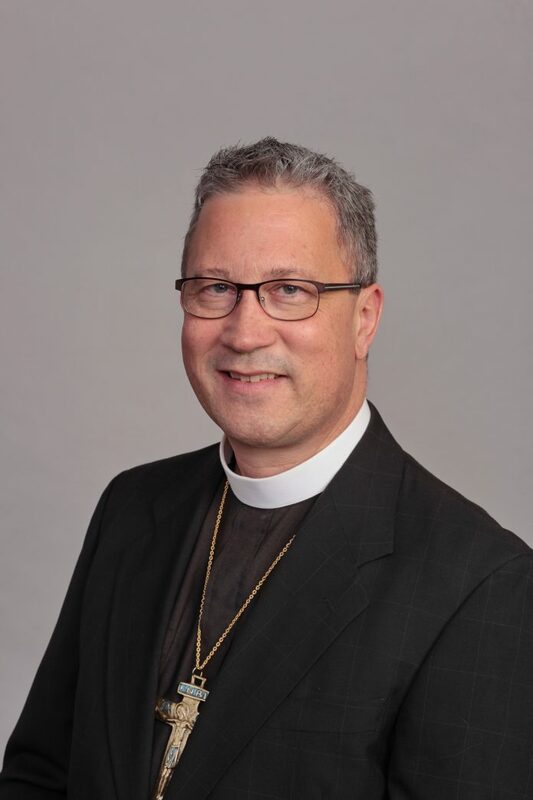 The LTS is very grateful that President Lange has accepted the appointment and looks forward to working together closely with him and by extension with the LCMS leadership as a whole. President Lange’s daughter Kristin is the former director of the Old Latin School in the Lutherstadt Wittenberg in Germany, a joint project of the LCMS, the SELK (our partner church in Germany), and CPH (Concordia Publishing House in St. Louis, MO, USA). Kristin is married to Vicar Christian Straeuli of the FELSISA. 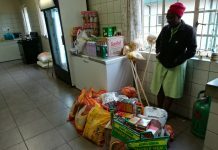 They currently reside in Wittenberg, South Africa, where Christian is serving his vicarage at the Evangelical Lutheran Church of Wittenberg, one of the oldest congregations of the FELSISA. 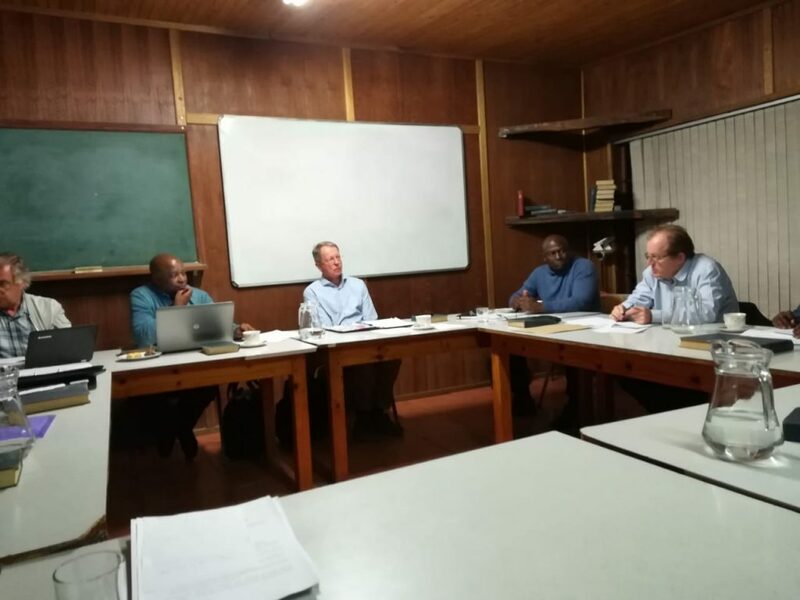 President Lange himself has a great interest in the Lutheran Church of South Africa and is looking forward to making a positive contribution to the LTS. 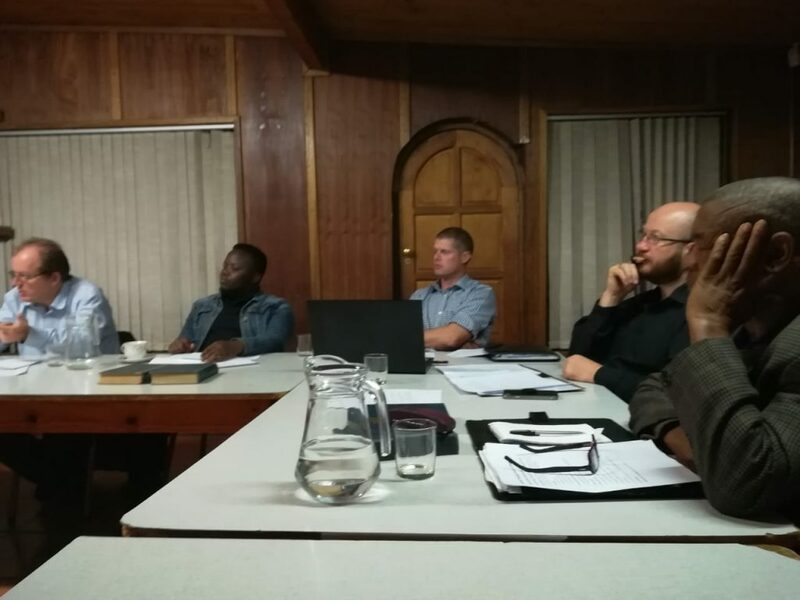 His appointment is a very welcome development and comes at a time when the LTS looks to work more closely together with the ILC churches in Africa, so as to adopt a more cohesive and geostrategically sound approach to serving the church in Africa. 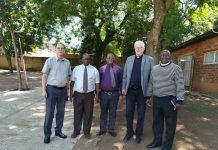 President Lange will also be instrumental in this regard in liaising with the LCMS Office of International Mission and its representatives in West and East Africa respectively. May the Lord of the Church bless this cooperation and the work accomplished together in His kingdom. During the recent BOD meeting held on Wednesday, 7. November, Rev. Lange and BOD members and guests introduced themselves to each other via FaceTime.